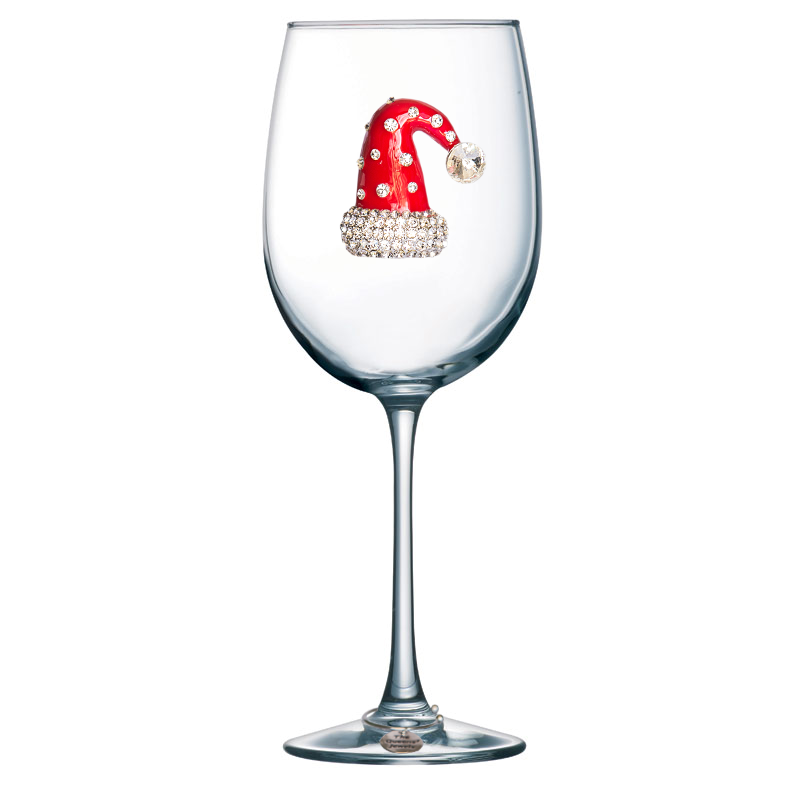 Get ready for Santa to visit with this gorgeous Christmas Hat jeweled wine glass. 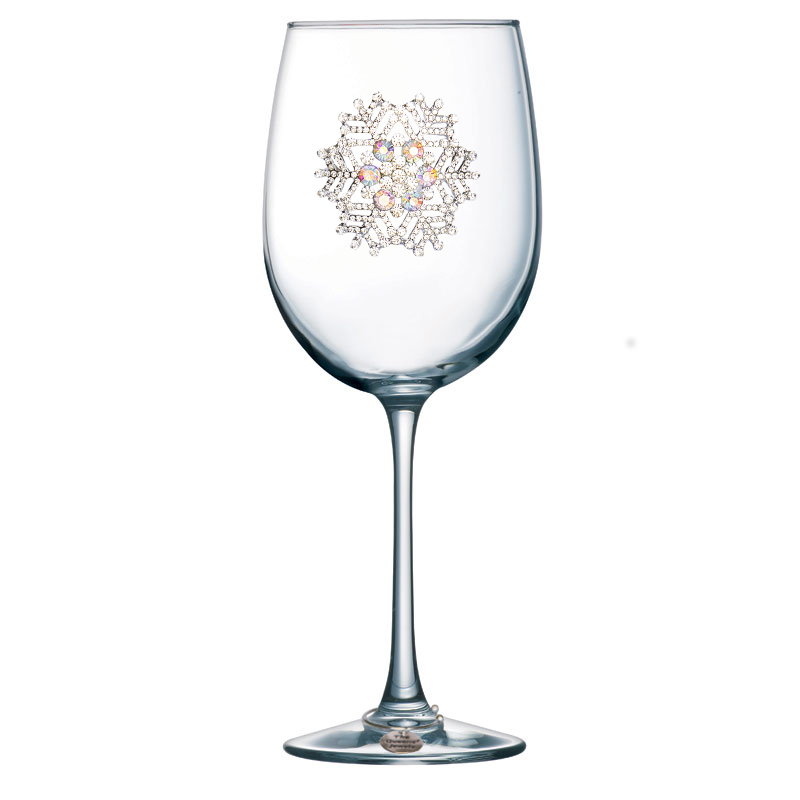 It is perfect to add sparkle to the holiday season. Decorate your table with glasses from our Holiday collection. 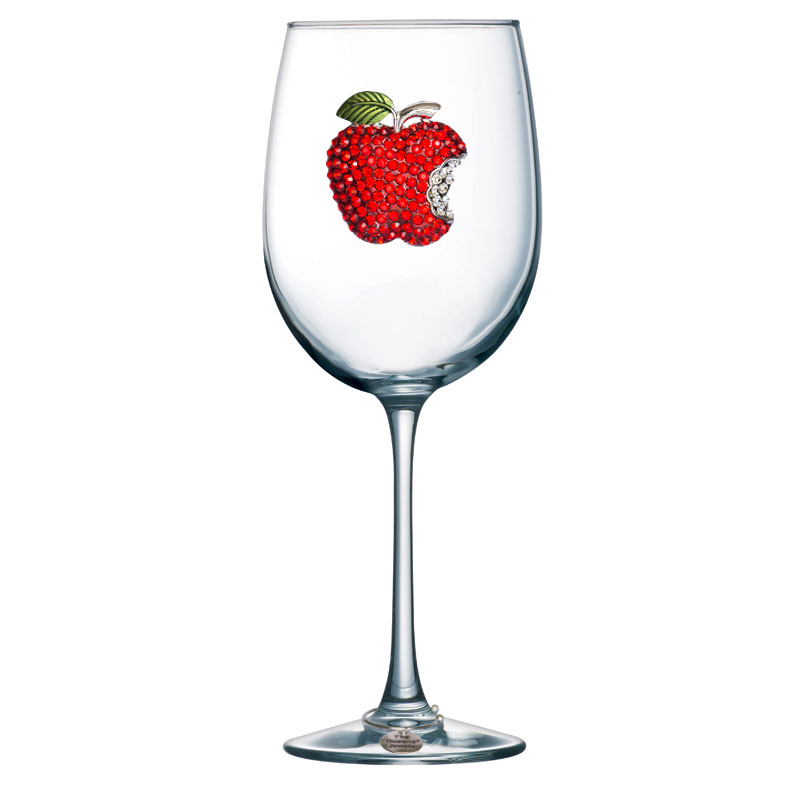 Each guest could have a different glass at their place setting. 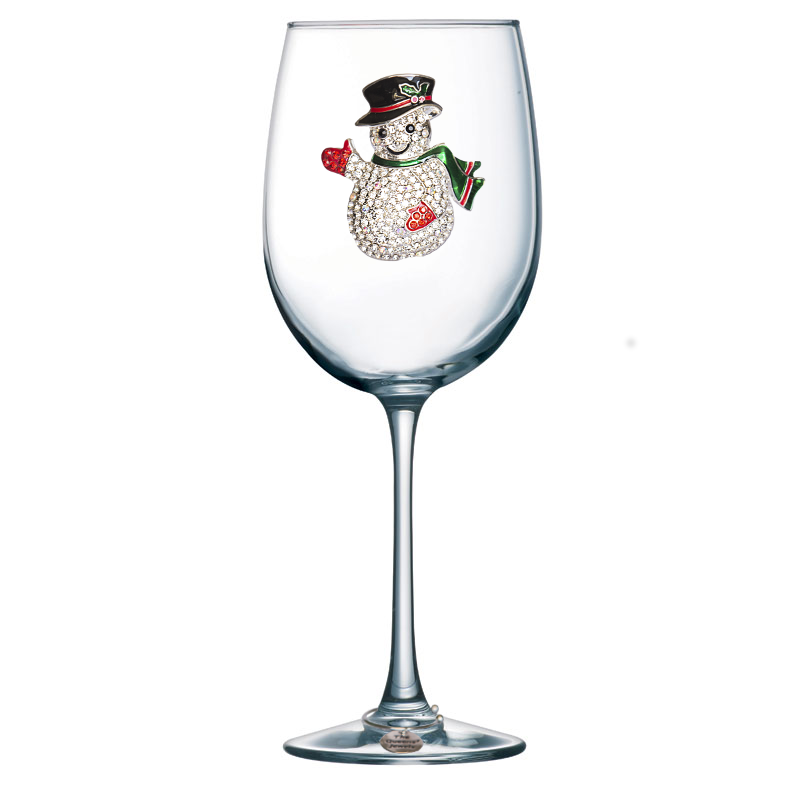 “Santa Claus is Coming to Town!” is what this Christmas Hat Jeweled Wine Glass is all about.